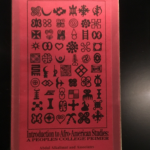 “A People’s College Primer,” 1969, “initially developed for a course at Fisk University, this text went through six editions and became a staple in programs around the nation. 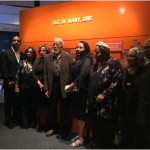 Gift of Dr. Bertha Maxwell Roddey” on display in the Smithsonian National Museum of African-American History and Culture, part of the “A Changing America” exhibition. 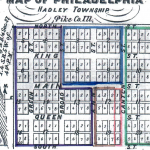 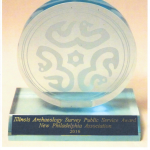 Dr. Chis Fennell published a new book entitled, Broken Chains and Subverted Plans,” which discusses New Philadelphia.